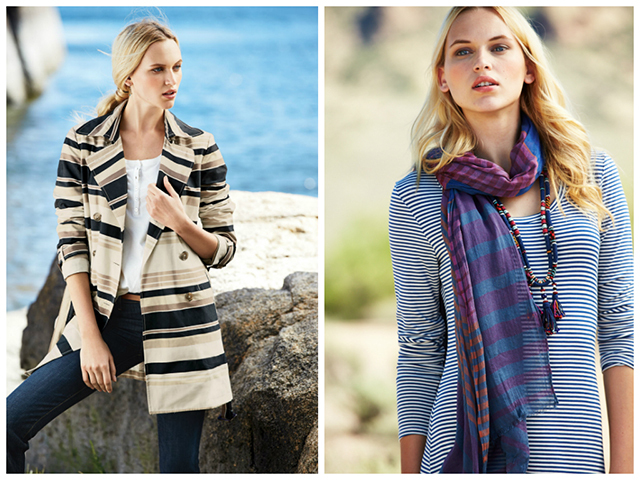 The easiest way to update your wardrobe this season is with stripes. 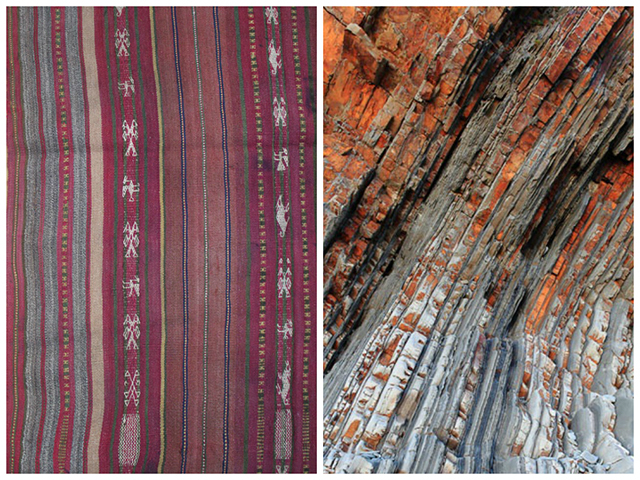 At Peruvian Connection, we love them all, from classic bi-color stripes to rich multicolored tones, and we even have textured stripes: the more the better. 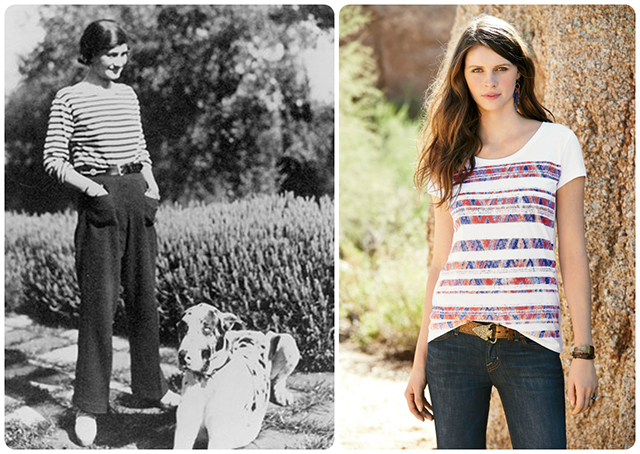 So it seemed a good moment for a little history lesson on the origin of how stripes became such a perennial favorite in our wardrobes. 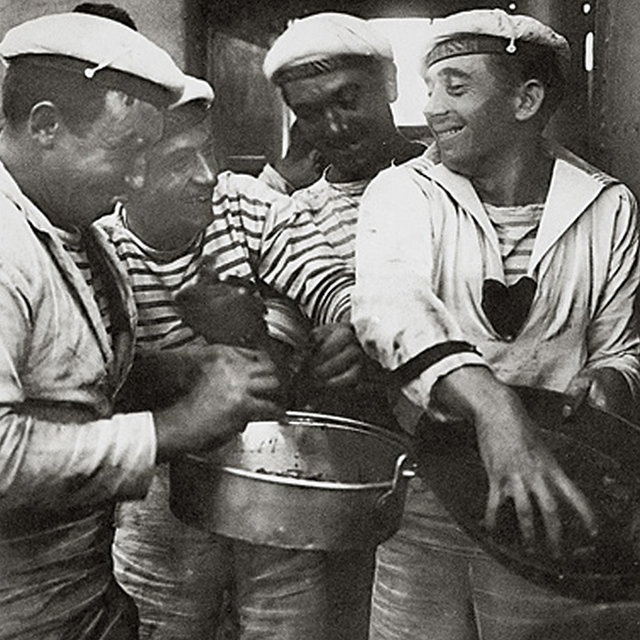 On the 27th of March 1858, an Act of France was passed, when the navy and white striped knitted matelot became the uniform for navy seamen in Brittany, France. The striped shirts made it easier to see men in the waves if they fell overboard. Originally, there were always 21 stripes, one for each of Napoleon’s victories. Eventually its functionality lead it to become the accepted garment for all seafarers in Northern France. The transformation from sailor’s uniform to fashion statement came in 1917 when Coco Chanel was inspired by the ease of these humble garments to create her Nautical collection. She often wore her casual striped tops with soft, wide legged pants, and this became a statement of relaxed chic that still resonates today. Our version takes one of our beautiful ethnographically-inspired dress prints, and by intersecting it with white, we’ve created a striped tee that is uniquely PC, the Iztapa Tee. But at Peruvian Connection we love stripes so much we cannot limit ourselves to only making striped tops. 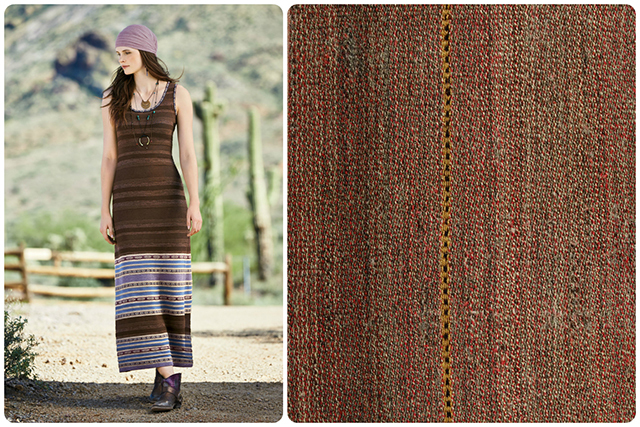 Colors and patterns from faded textiles and nature were our inspiration when we created the Puno Dress, shown above. 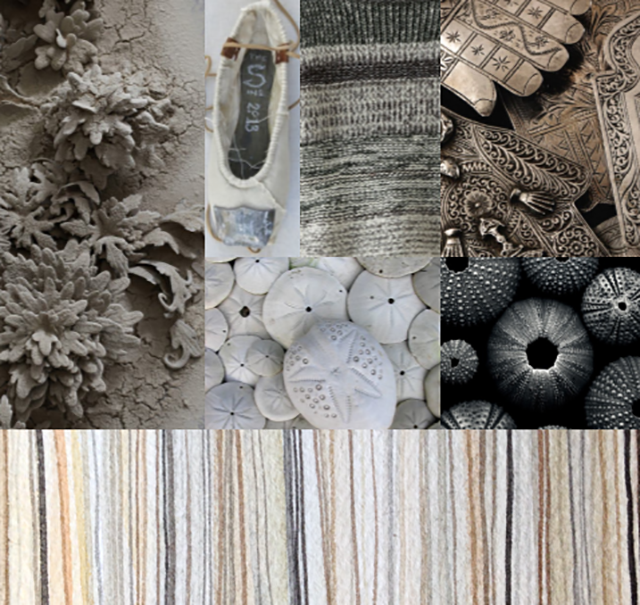 When looking for stripe ideas, we build inspiration boards of pictures by color and texture, and then play with paint and yarn until we have just the right balance of scale and contrast. 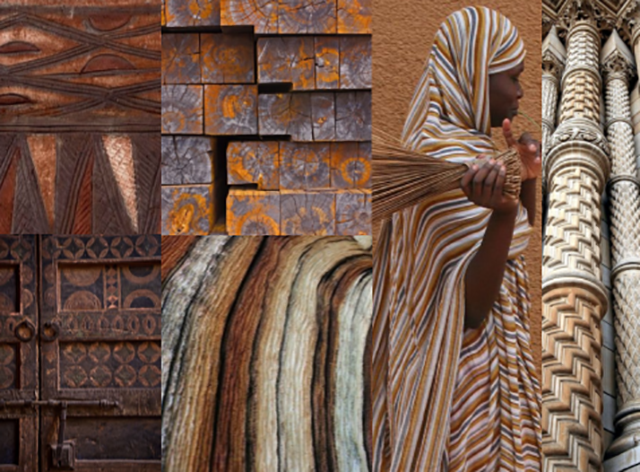 Sometimes it’s easy to see the direct inspiration, at other times we like to play down the color and go for a more neutral color palette, but with bolder scales of stripes. The one thing you can always be sure of though, at Peruvian Connection, we’ve never met a stripe we didn’t like!